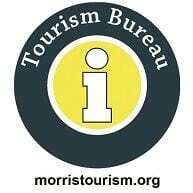 The Morris County Tourism Bureau (MCTB) installed its new Morris County Wayfinding Signage Pilot Program for the Morristown area in October 2013. The Pilot Area consists of 22 vehicular signs and two pedestrian kiosks which direct visitors and residents throughout four municipalities to distinctive recreational, cultural and historical attractions. The planning phase for the project began in 2009 with a study by MERJE Designs. They delivered an extensive, 300-sign countywide system – signage styles, types and a location plan. With the support and financial assistance of the Morris County Park Commission and grant funding from the New Jersey State Division of Travel and Tourism and the New Jersey Historic Trust, the 24-sign Pilot Area was recently unveiled by the Morris County Board of Chosen Freeholders who also supported the project from the outset. 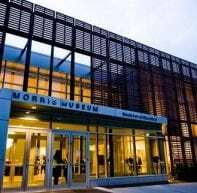 The Pilot Area consists of two pedestrian kiosks, one in Morristown and one at Mennen Arena. 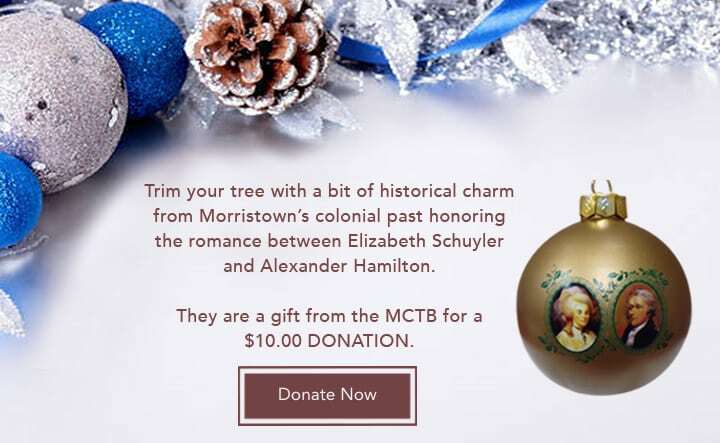 The locations that are mentioned on the vehicular signs include: Acorn Hall, the Bickford Theatre, downtown Morristown, Frelinghuysen Arboretum, Historic Speedwell, Mennen Arena, Morristown National Historical Park, the Morris Museum and Schuyler-Hamilton House. With the support of the Morris County Park Commission, an additional 19 information signs like the one depicted at the right, were later installed at additional locations during a second phase of the project. A Wayfinding System helps visitors understand and navigate a new area. When a visitor encounters the system with its unique branding, a positive first impression is formed and a “sense of place” is communicated. Driving visitation to the area destinations is a key goal for the MCTB. The economic benefits of a Wayfinding Signage program are well documented. The signs direct visitors to places that provide local economic benefits, and when visitors can easily travel between points of interest their overall experience is improved. “Legible” cities are known to experience increased repeat visits to primary and secondary attractions by 30%. Other local benefits identified include an increase in civic pride, reduction in confusing and distracting sign clutter, and a savings in gasoline with a reduction in idling and air pollution.